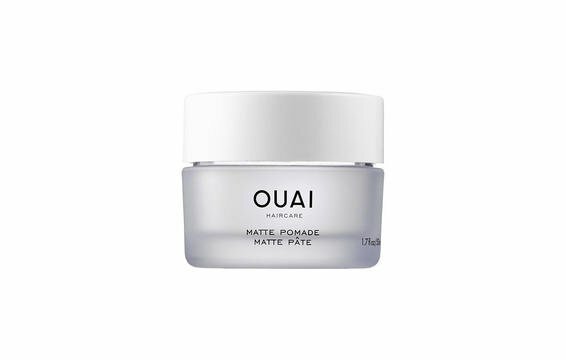 5 Products That Will Keep Baby Hairs Under Control Once And For All…they can be tamed! There they are, staring at you in the mirror: those annoying little baby hairs that won’t be tamed. They stick up in awkward places, and nothing you do seems to keep them in place. Unfortunately, such is life. “The hair on your hairline is the finest hair on your entire head, making it especially prone to breakage,” says celeb stylist Jet Rhys. When the delicate strands break, you get the cute little hairs known as baby hairs. Also keep in mind that it may be a result of styling. Hair is extremely fragile when wet, so Rhys recommends only gathering hair into a pony or top knot after it’s dry. Pro tip: “Use gentle fingers to swipe the baby hairs down or to the side of your face. 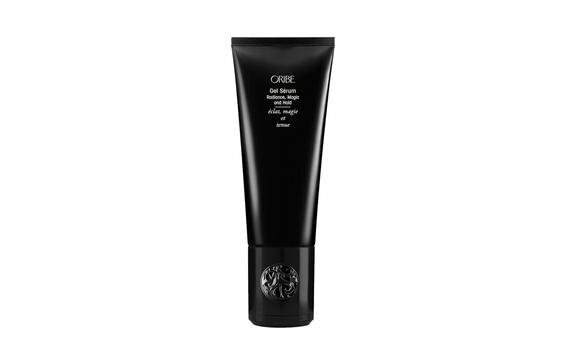 This prevents tension on the baby hairs, allowing them to grow in better or thicker,” she says. If you highlight your hair around the face, the dye can also stress strands, leading to breakage. Rhys suggests asking your colorist to lighten the hairline once every three times. So now that you have them, you want to know how to hide—err—style those baby hairs right now. We asked Rhys and other stylists for their top product suggestions. 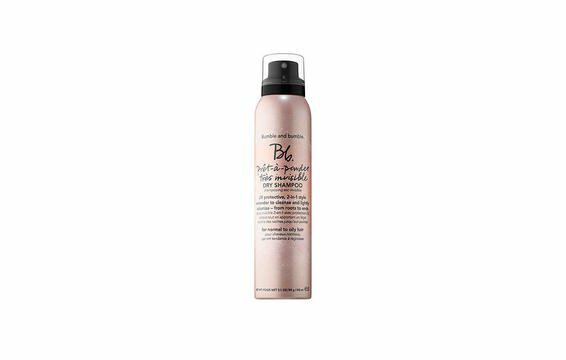 Spritz a mist like Bumble and Bumble Prêt-à-powder Très Invisible Dry Shampoo onto baby hairs to fatten them up, says Rhys. With French pink clay, it absorbs oil and is particularly good for boosting fine hair. 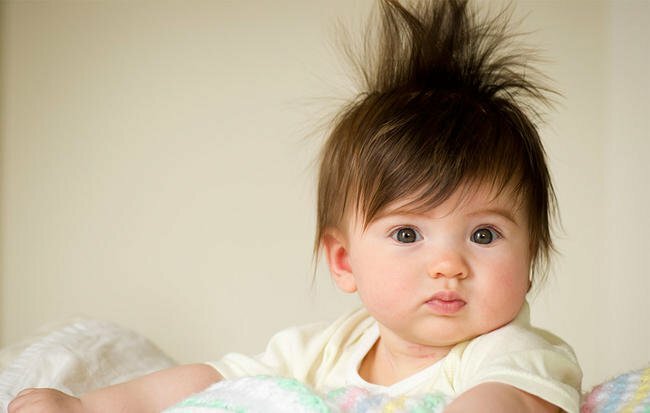 This will make your baby hairs easier to manage. 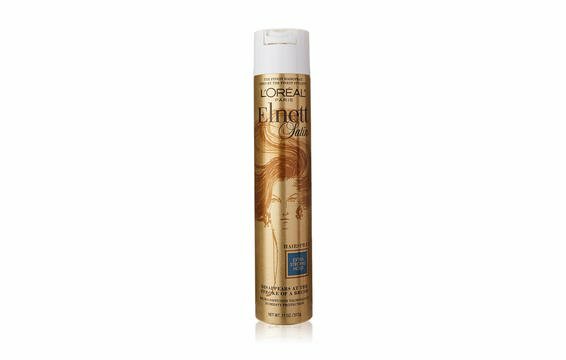 Use a light spritz of hairspray like L’Oreal Elnett Satin to blend baby hairs in with your hairline. Keeping them in place will also make you less likely to run your fingers through your hair (creating carnage along the way), says Jerome Lordet, style director at Pierre Michel Salon in New York City. Add a little extra of your go-to blowdry product to your fingers and give baby hairs an additional coating, suggests stylist Carrie Butterworth. “The hairs will have a little heft to them, and will be more likely to lay down,” she says. (When you blow dry, do the area with baby hairs first.) She likes Oribe Gel Serum. And yes, it may be pricey, but a little goes a long way—making the bottle last forever. Though Holly Mills, hair stylist for Streeters, considers baby hairs “adorable,” and even likes to showcase them outside of a pony, she understands if you prefer to hide them. In that case, use Ouai Matte Pomade to smooth down strays. “It’s strong enough to keep them down with zero shine for the ultimate invisible hold,” says Mills. 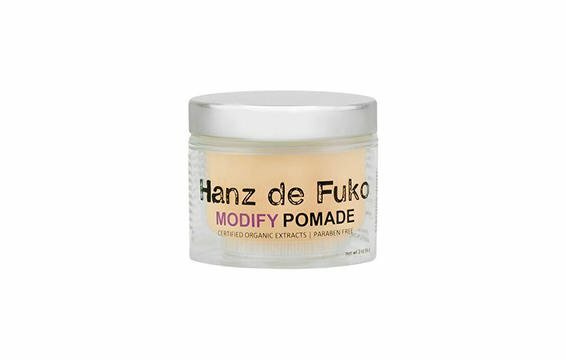 “After your hair is dry, rub a small amount of Hanz de Fuko Modify Pomade in your hands and lightly smooth out baby hairs to help them blend into your face frame or style,” recommends Graham Nation, hair stylist at Ken Paves Salon in Los Angeles. Use hairspray to finish.